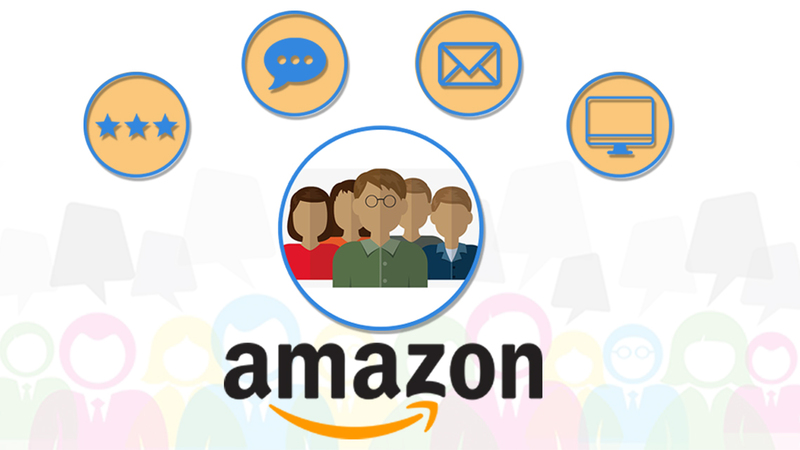 Amazon is a great marketing platform where online sellers get maximum exposure. The PPC campaign of the E-Commerce platform is a cost-effective method for selling the product. According to Amazon PPC experts PPC spending at the end of the year 2016 showed an immense increase. After the ban of the CPC strategy, the sellers possess the PPC campaign to turn to the potential for more reviews. The seller needs to compute the cost of the advertising sales in order to get the right insight about the PPC of the product. The percentage of the ACoS includes the expenditure on the ads to the sales. One should keep a tighter check on the sales and spending on the ads. This will help in the calculation of the product profitability. One should seek that the amount spent on ad should be lower than the profit margin. 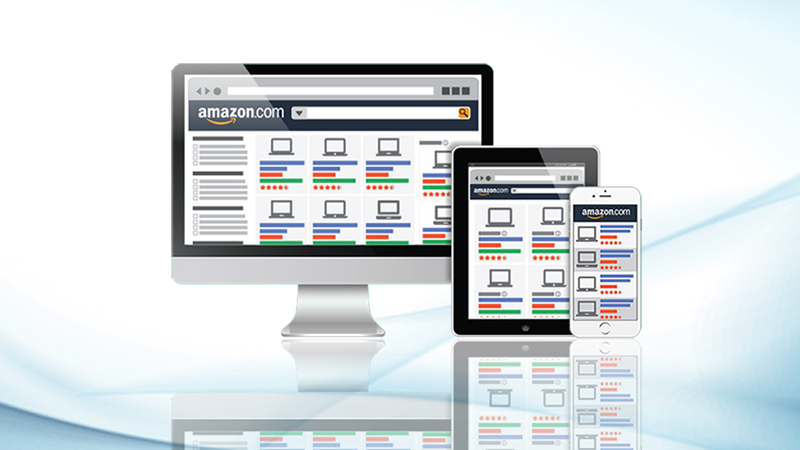 This will indicate the optimized working of the advertising cost of the Amazon PPC strategy. One should take the help of Amazon sales consultants to determine their target ACoS in order to keep a check on the expenditure on the ads and the maintenance of the profitability position. 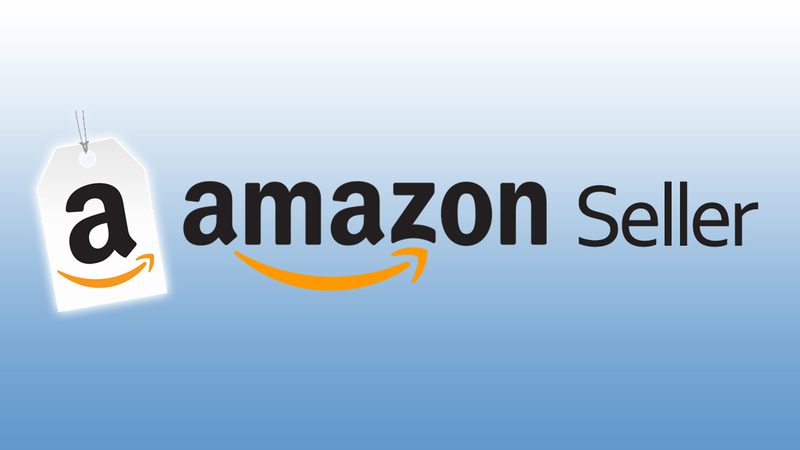 Amazon service providers recommend the long tail keywords on the Amazon selling platform as it is in the trend. The ranking of the “primary keywords” became little difficult because of the current CPC strategies. Under the Amazon PPC strategy for the year 2017, the long tail keywords will be selected because of following reasons. It contains three or more keywords and customers can choose the related product with ease. It helps in increasing the traffic, and the conversion rate of the users. Add higher conversion rate into the Manual Campaign by going through the Search Term Report on the Amazon. The usage of Sonar tool will help the sellers to list out the long tail keywords from the relevant set of keyword. Under the Amazon marketing strategy, it is advisable for the sellers to remove the pessimistic keywords from their list. The reason is that the sellers will unnecessarily spend the dollars on the unprofitable set of keywords. This will not bring any kind of conversion and will drain one’s resources. Therefore, the quick removal of the negative keywords will help in lowering down the click through rate. 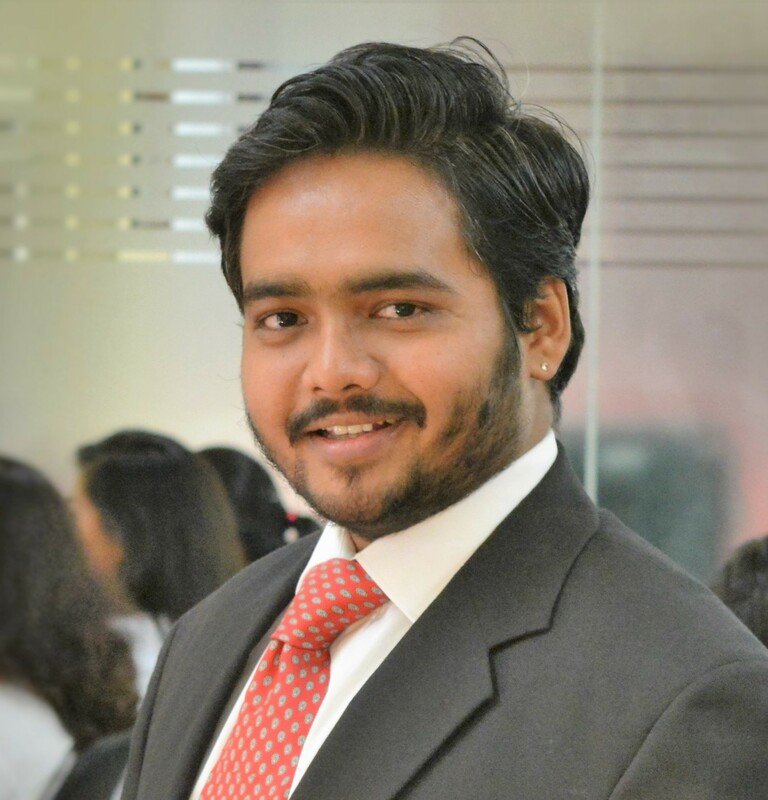 This, as a result, will help in increasing the conversion rate of the product. 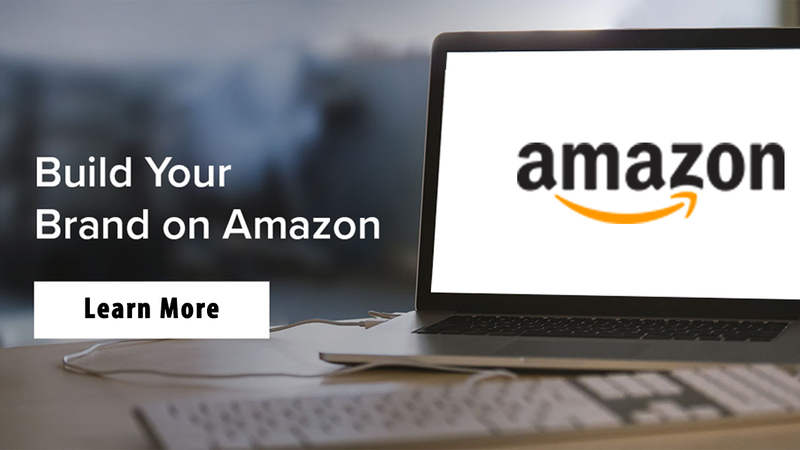 The Amazon PPC campaign for the year 2017 has gained momentum because this service helps the sellers to gain visibility amongst the users and Amazon earns a good amount of profit too. The sellers who are willing to use this service can take the support from Amazon PPC experts of eStore Factory. The professionals will help the sellers to create an ad spend report in order to gain profit and to lower down any kind of unseen expenditure. These steps will help in increasing the conversion rate of the customers.